Home You n News Apple Watch Is The New Watch! Apple Watch Is The New Watch! The Apple Watch aims to revolutionize the way we see and wear time. It's designed to provide more information than just telling time, the Apple Watch will attempt to get everyone to start wearing watches again.There are lots of great functions of the watch. 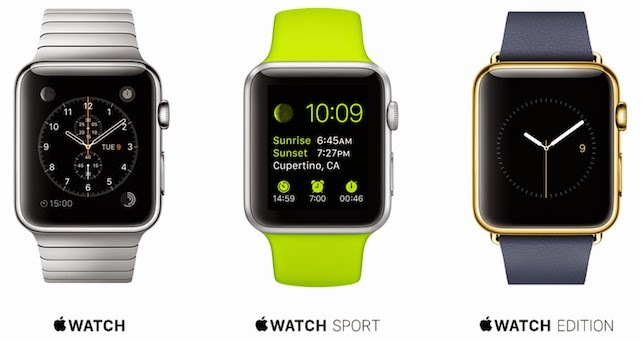 Does the Apple Watch sound like something you desperately want to have?? ?